If you are looking for personal hand protection for the new season, contact our office direct via e-mail or phone for Marshal pricing on Ringers Gloves. Our little thankyou for the great work that you all do! Need a recommendation? 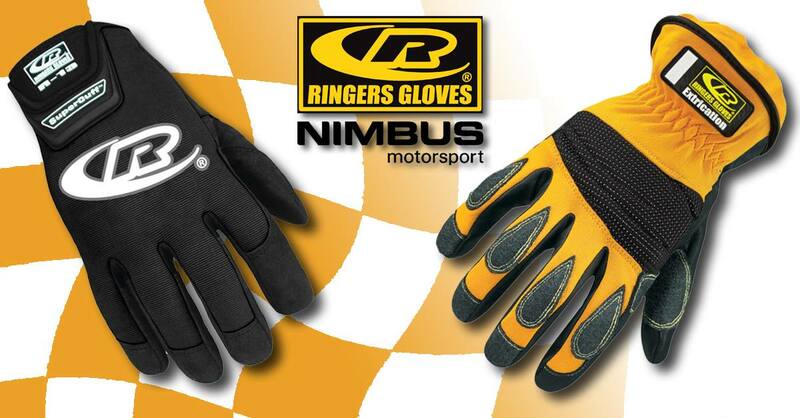 I personally use Ringers and I buy them from Nimbus. Only race days run under an MSA licence can count towards attendance signatures. Midweek test days are run by the circuits and unfortunately do not run under an MSA licence. Post 12 - Where marshals stand and spectating drivers quiver! With the help of Fay Crook we are generating a 2019 list of events - this will be updated as often as we can. As always, the efforts from both of you are much appreciated. Life is not safe, just choose where you want to take the risks.